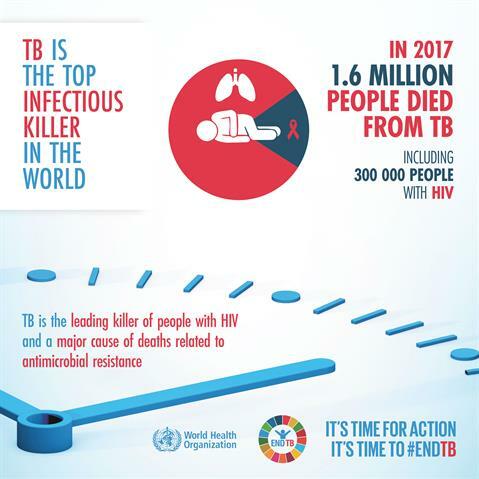 World TB Day 2019 - It’s Time to Think Universal! 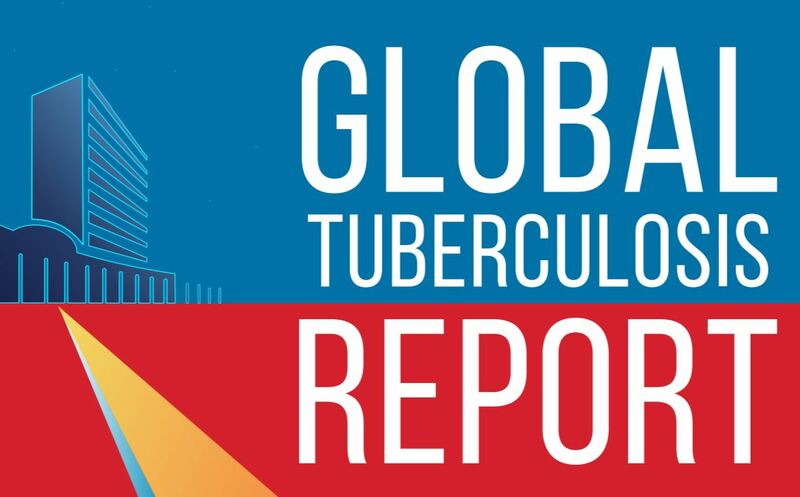 Geneva – IOM´s successful Tuberculosis (TB) control efforts have surpassed their targets, benefiting communities in countries of origin and destination for migrants around the world. The sustained high treatment success rate is largely attributed to early detection, active case finding, directly observed treatment (DOT) and targeted patient-centred, migration-sensitive care. In today’s increasingly mobile and interconnected world, with about 258 million international and 760 million internal migrants1, migration must be recognized as a social determinant of health, impacting upon every individual’s vulnerability and well-being. Migration also profoundly affects the lives of families back home, as well as people in communities of origin, transit and destination world-wide. A TB patient receives directly observed treatment at the IOM DOT clinic in Nairobi. 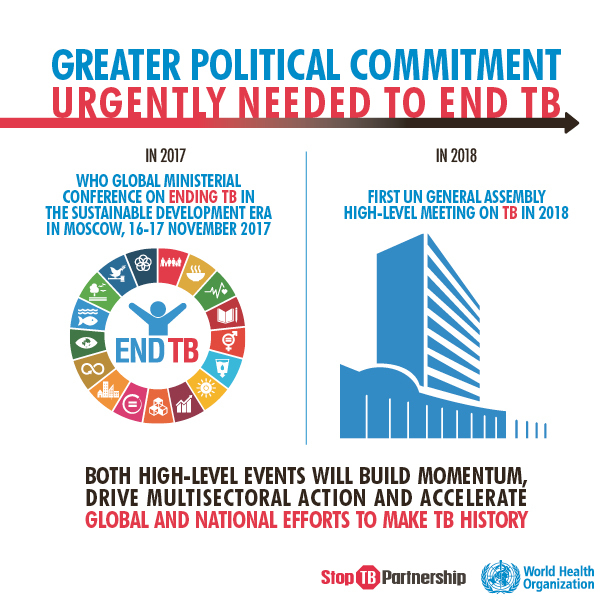 Despite well-established diagnosis and treatment regimens, TB remains a public health burden in many parts of the world and a leading infectious killer, with an estimated 10 million new cases and approximately 1.3 million deaths in 20172, disproportionately affecting poor and marginalized populations, such as migrants. 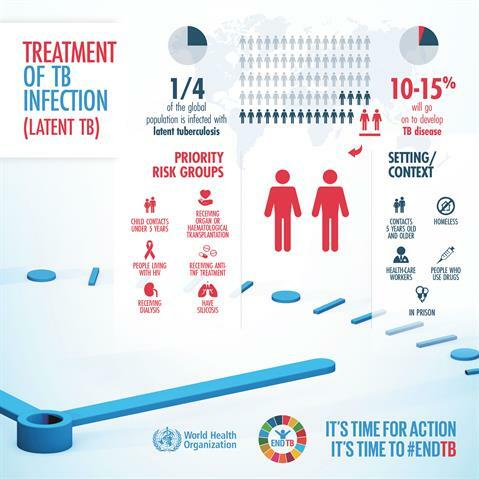 TB prevention and control efforts often do not address the specific vulnerabilities of migrants, which leads to delayed diagnosis and/or discontinued treatment. The way in which many migrants travel, live and work, can carry risks for their physical and mental well-being. Many work in dangerous, difficult and demeaning jobs, and live in isolation and sub-standard housing. Others may be detained in over-crowded detention facilities or live in camps as refugees or internally displaced persons. Migrants are thus among the vulnerable groups that face a particularly high level of TB risk factors. In addition, migrants face barriers to accessing health services due to language and cultural difference, and administrative hurdles. Migrants are often excluded from social protection in health and are invisible to Universal Health Coverage (UHC) programmes. As a result, many migrants pay out-of-pocket to get the health services they need, which may result in catastrophic health expenditure, delayed and substandard care. It's Time to set ambitious goals for treatment success, which is possible based on the success story from IOM’s Migration Health Assessment Centre in Nairobi, Kenya, where DOT clinics surpassed targets with comprehensive care, by including active reach-out to patients and nutritional support, ensuring that neither patients nor their households suffer catastrophic costs due to TB, a key element in achieving the target 3.8 of the Sustainable development goals (SDGs). 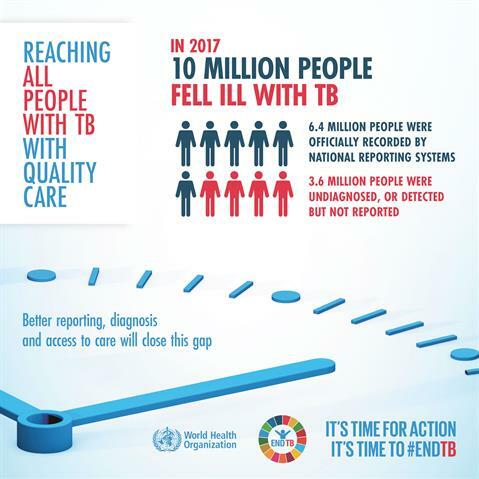 Successful treatment of TB hinges on DOT and patient-centered, migration-sensitive care, where an individual’s specific health needs, migration related vulnerabilities and desired health outcomes are taken into consideration. Treatment of persons testing positive is a core part of IOM’s health assessments for migrants, including refugees prior to resettlement. From 2010 to 2016, IOM’s Migration Health Assessment Centre in Kenya diagnosed 426 cases of active TB, treating 363 of them at IOM Kenya’s TB DOT clinics, while the others were referred for treatment. IOM Kenya’s TB DOT clinics sustained high treatment success rates over this period, ranging from 90% to 100%. 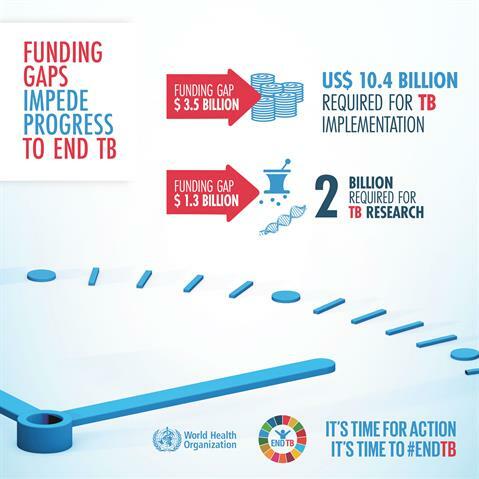 It’s time to be accountable to the TB commitments. IOM’s experience has shown that failing to address the health of migrants has severe consequences for the well-being of millions of migrants and communities of origin, transit and destination. 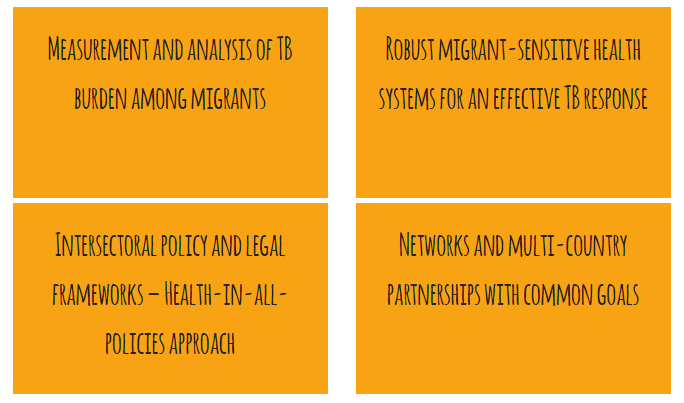 Migrants urgently need to be included at global, national and local prevention and control strategies to end the TB epidemic, in line with the objectives of the Global Compact for Safe, Orderly and Regular Migration and the Resolution 70.15 of the World Health Assembly on Promoting the health of refugees and migrants (2017). 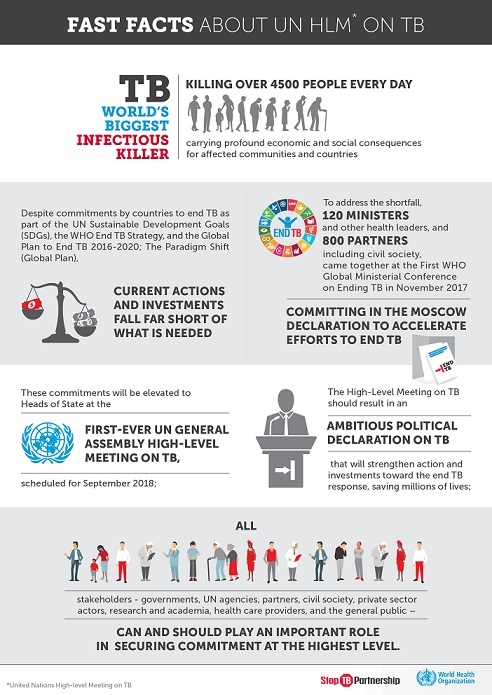 Moreover, the End TB Strategy, the Moscow Declaration and the UN High Level Meeting Declaration “United to End Tuberculosis” afford a tremendous opportunity to ensure and commit at the highest level to not leave migrants behind and promote cross-border collaboration amongst countries towards reducing TB and HIV burden. 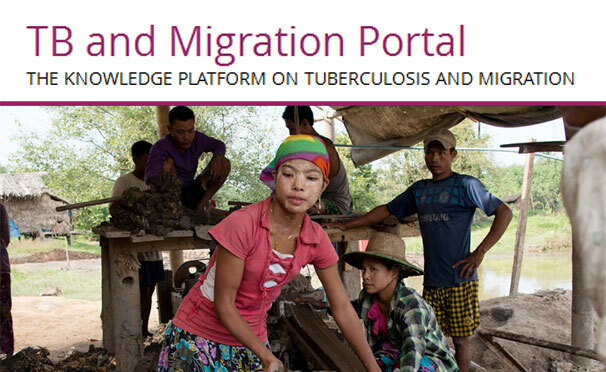 Jacqueline Weekers, Director of IOM’s Migration Health Division said: “Ending TB means addressing the intrinsic linkages between population mobility and tuberculosis as well as acknowledging that UHC is only real if high risks groups are accounted for”. Tuberculosis is one of the world’s main health challenges with 9 million new cases and nearly 1.5 million deaths each year. 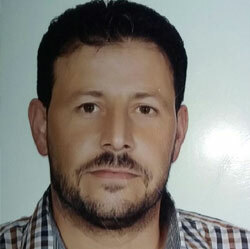 Approximately one third of new cases are missed by the health system and occur in populations which are most vulnerable to TB including migrants, Internally Displaced Persons (IDPs), refugees and other crisis-affected individuals due to poor nutrition status, poor living and working conditions, low education and awareness, and low health-care access. Emergencies such as natural disasters, conflict-related humanitarian crises and migration crises result in disruption of the capacity of public health systems to meet the health care needs of affected populations. Forced displacement often results in relocation to camps or other temporary settlements where risk factors such as overcrowding, malnutrition, substance abuse, social exclusion, disruption of regular health care and poor health seeking behavior make affected populations more vulnerable to TB. Additionally, emergency health responses traditionally focus on acute disease threats such as measles and cholera outbreaks leaving chronic conditions such as TB unattended until too late. 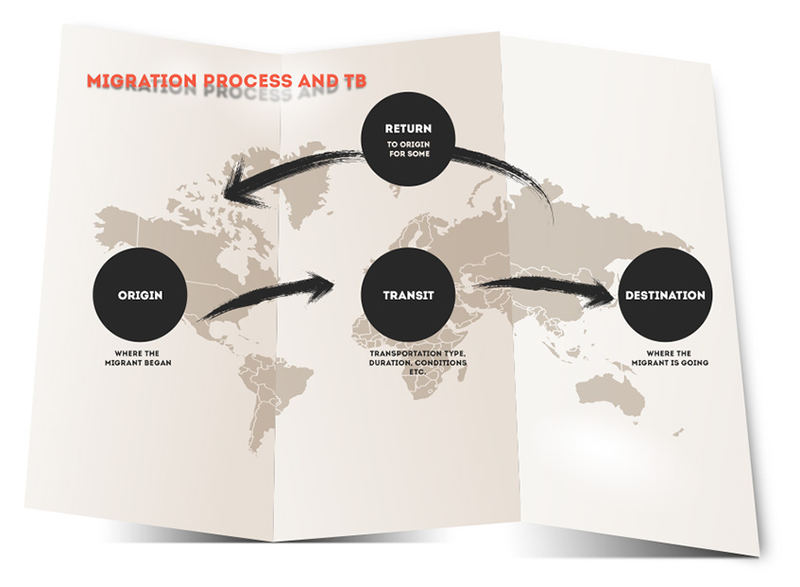 The collapse of health systems in emergencies decreases access to TB awareness, prevention and continuity of care at points of origin, transit and travel, at destination and upon return within and across borders. 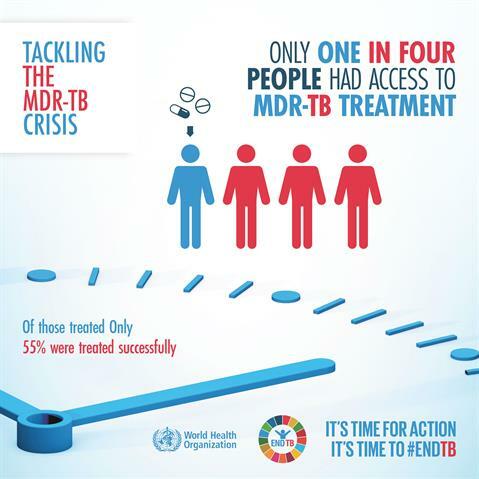 It is critical to address concerns of limited identification of TB cases, inadequate TB provision services, interruption of drug supply, irregular drug intake, increase in treatment defaulting, low cure rate, higher number of patients with relapse and an increase in Multidrug-resistant (MDR) TB among others. 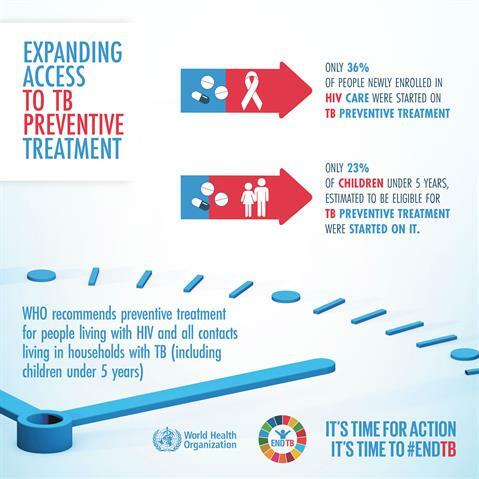 IOM’s TB in emergencies programme is based on extensive experience with TB prevention, diagnostic and treatment services under its Migration Health Assessments and Travel Health Assistance programme for immigration and refugee resettlement and TB REACH programmes worldwide. Guided by the 2014 WHO End TB Strategy, IOM supports National TB Programmes (NTPs) under the Ministry of Health in non-crisis and crisis situations. Activities are coordinated and consistent with national protocols and regulations to ensure accountability to nation health authorities. IOM provides a comprehensive range of TB screening related services, including physical examinations, radiological investigation, tuberculin skin test, sputum smear and culture, drug susceptibility testing (DST) and directly observed treatment (DOT). 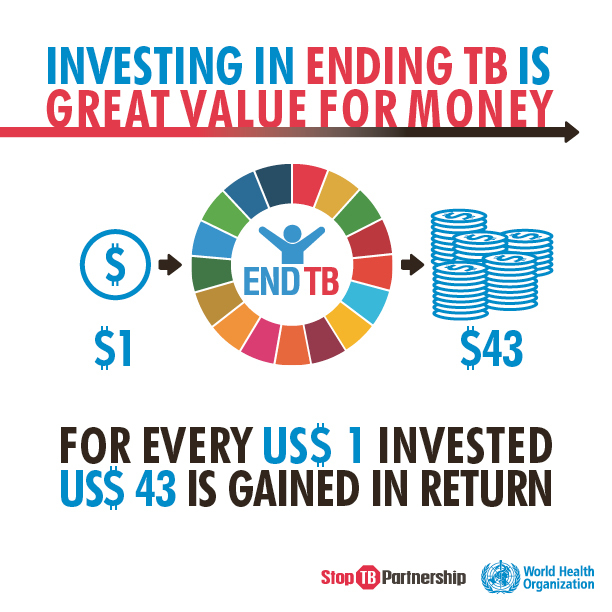 TB treatment is provided either directly by IOM or through a referral system, in partnership with National TB Programmes (NTPs). IOM TB activities in emergencies aim to reduce avoidable morbidity and mortality through awareness, preventive and curative services in line with NTP and recognized humanitarian priorities and in close coordination with the WHO and health cluster coordination mechanisms.